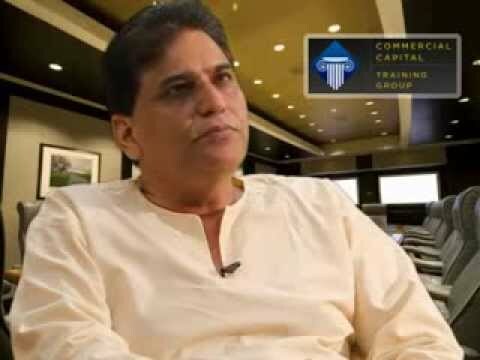 Our 2010 year was record breaking time for our program and the amount of Commercial Capital Training Group graduates had doubled in size since 2009 as word of our program and the emergence of alternative funding took the nation by storm. 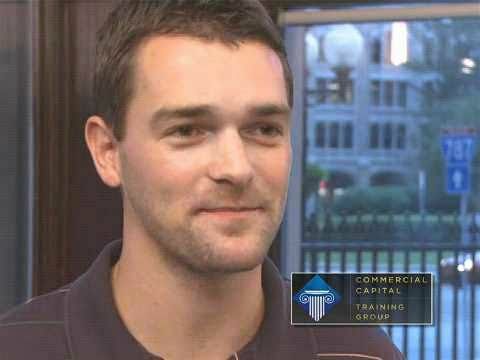 We worked hard to incorporate a handful of new commercial lenders and create new features that only added more value to our commercial finance training course. 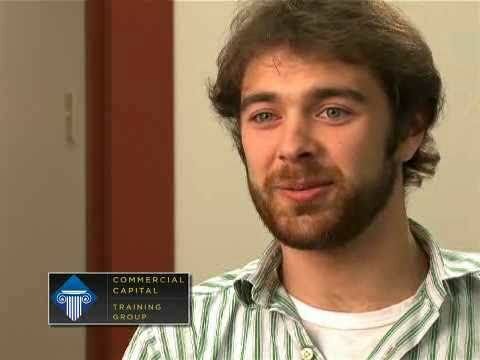 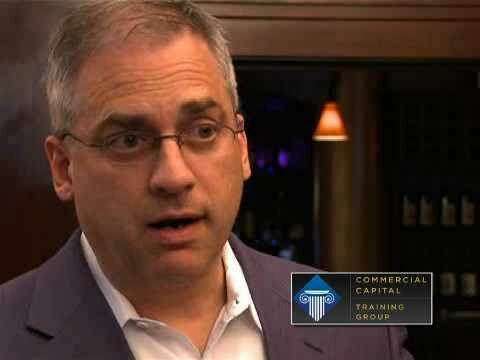 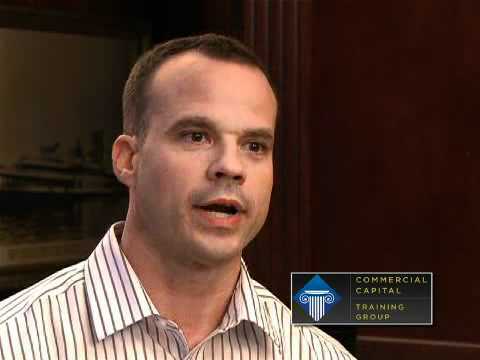 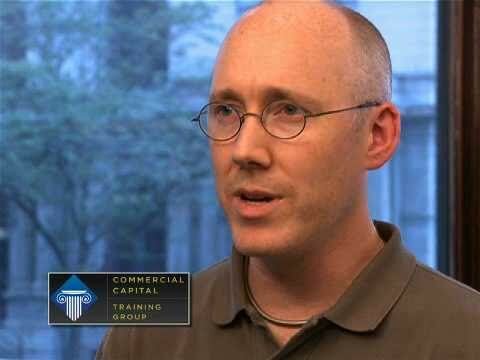 2010 was a great year for Commercial Capital Training Group and this was just the beginning to the evolution of our program and the growth of our CCTG family. 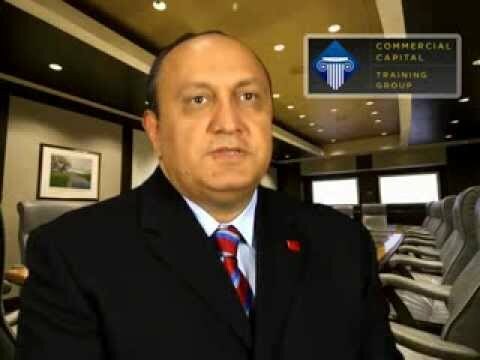 For entrepreneurs interested in launching their very own commercial finance business, Commercial Capital Training Group has the best program in the world for accomplishing such goals. 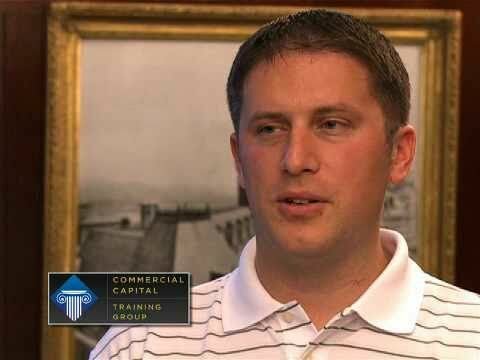 The tradition of taking class photos didn’t start until 2012, but we were fortunate enough to sit down with some of our 2010 graduates and get some feedback and testimonials from some of our graduates.